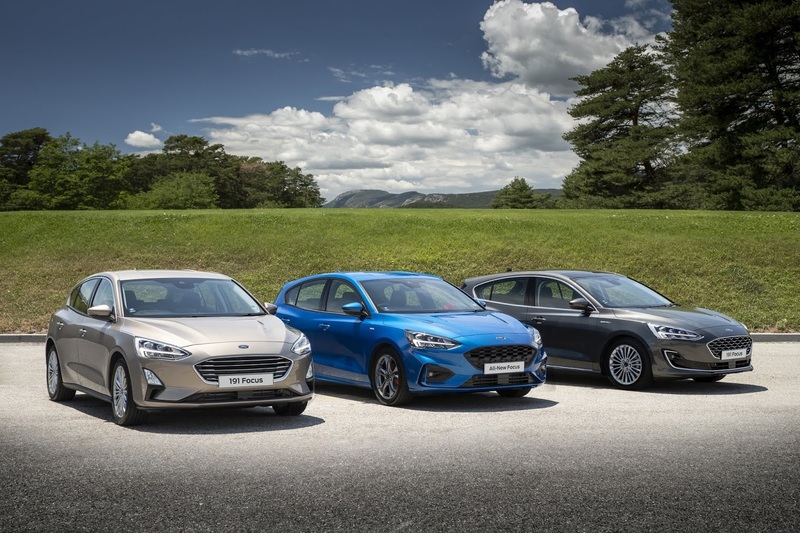 Ford has announced a range of offers to woo customers during the busy new 191 registration sales period, writes Trish Whelan. Under the banner of Ford Innov8, the deals include 7-year warranty, 7-year roadside assistance and 2 years free servicing. 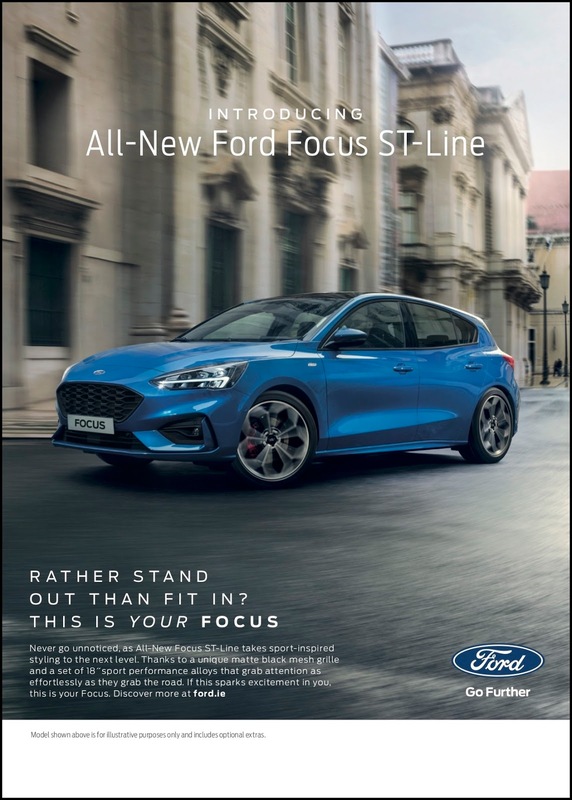 * All new Ford Focus Zeted priced from €22,495 with a range of new technologies including Pre-Collision Assist including vehicles, pedestrians and cyclists - assisting the driver to avoid an imminent collision; SYNC3 - the latest version of Ford’s interactive entertainment and communications technology - with 6.5 inch screen with Android Auto and Apple CarPlay; Cruise Control with lane keeping aid; and electronic parking brake. * Ford EcoSport Titanium compact SUV priced from €23,495 with Ford SYC 3 Navigation with 8-inch touchscreen, DAB Radio, Emergency Assistance, Apple CarPlay Android Auto, Embedded Modem; Cruise Control with speed limiter; and rear parking sensors with rear view camera. * Kuga Titanium+ priced from €28,399 with SYNC 3 with 8-inch touchscreen, DAB audio system with enhanced voice control and Emergency Assistance; and Automatic halogen headlights with LED day time running lights. In addition, the Ford Innov8 campaign includes a suite of deals on Ford’s CV range including the Ford Ranger pick-up and the award-winning Transit. Deals also include an extended 5 year warranty and finance rate of 3.9pc. 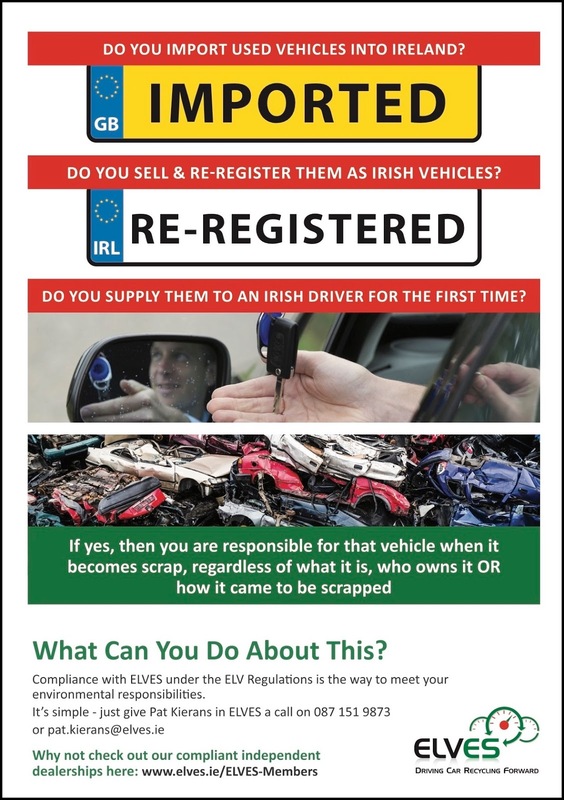 The campaign covers vehicles ordered before the end of December 2018.